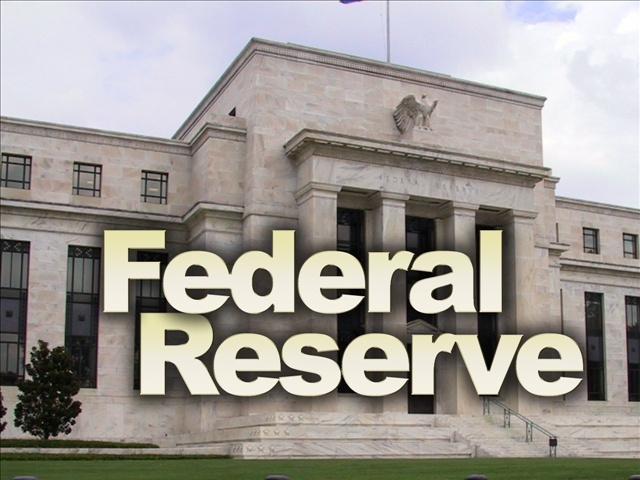 Market View: Will Federal Reserve increase Interest Rate in March? STI was up 45 points closing at 2727 following the strong closing in US market, Dow jones index closed 2.11% higher, with oil price hitting 2 month high above $34 as oil producing countries agreed to freeze the oil production. The regionwide rally in asia was also led by Shanghai index with a 4.26 per cent gain, after the central bank said it has further cut its reserve requirement ratio to Stimulate the slowing down economy. This Friday we are watching the non farm payroll, as the non farm pay roll is reflecting the unemployment rate and the status of the US economy. If the Non farm payroll shows a good result, the Federal Reserve may go ahead with the increase in interest rate this month. As fed had mentioned that they will increase interest rate 4 times this year, March is likely to be one of them. Stock market has crashed after the December rate hike. If there is no rate hike, one of the sector that will benefit will be the Reits sector, due to the uncertainty in the stock market investor will go back to yield play if the interest rate hike's fear subside. SuntecReit and FraserCentrepoint Trust, both of them pay more than 5% dividend and their price has recently crossed the long term 200days moving average, this is a indication for me be bullish on the mid to long term trend.